A vintage camera from the early 20th century containing a roll of undeveloped film has yielded an extraordinary set of images showing the 1980 eruption of Mount St. Helens, considered among the disastrous volcanic eruptions in US history. 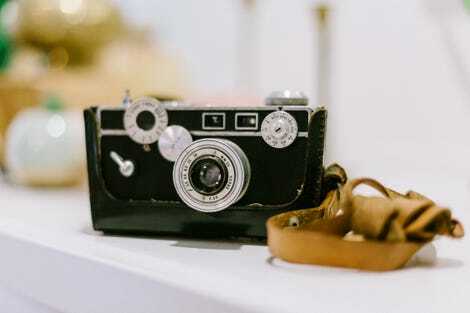 Whenever photographer Kati Dimoff finds herself in southeast Portland, she stops into the Goodwill on Grand Avenue and checks the film cameras for undeveloped rolls of film. On May 26th, she found an Argus C2 camera dating back to around 1938, containing a damaged roll of Kodachrome slide film. She took it to Blue Moon, a company that specialises in processing discontinued film. “[W]hen I picked up the prints on Monday June 12th, there was a note on the package that said ‘is this from the Mt St. Helens eruption?’,” noted Dimoff in an email to Gizmodo. 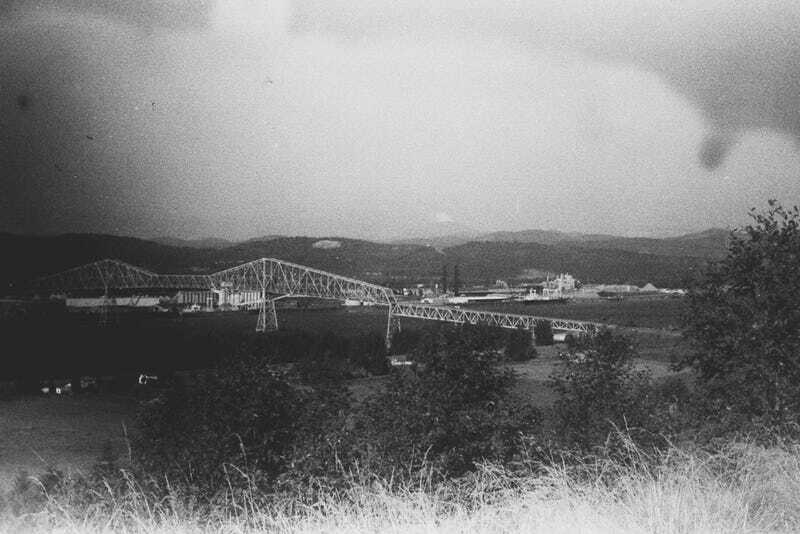 Indeed, some of the shots showed Mount St. Helens way off in the distance with small puffs of ash from what appears to be the beginning of the eruption, with the Longview Bridge in view, “so it must have been shot from just off highway 30,” said Dimoff. 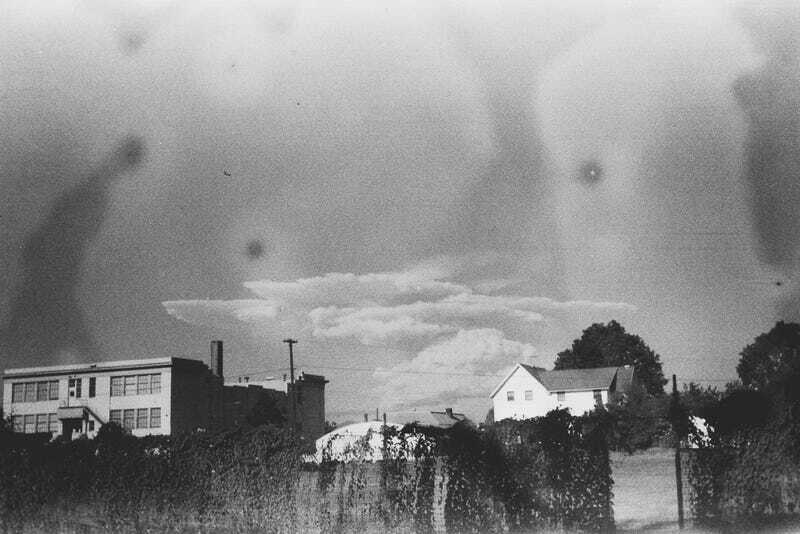 “Two of the shots showed a larger ash cloud, with John Gumm elementary school in the foreground (in St. Helens, Oregon).” Those images are reproduced below. No doubt, it’s a rather remarkable event to find sitting forgotten in an old camera. 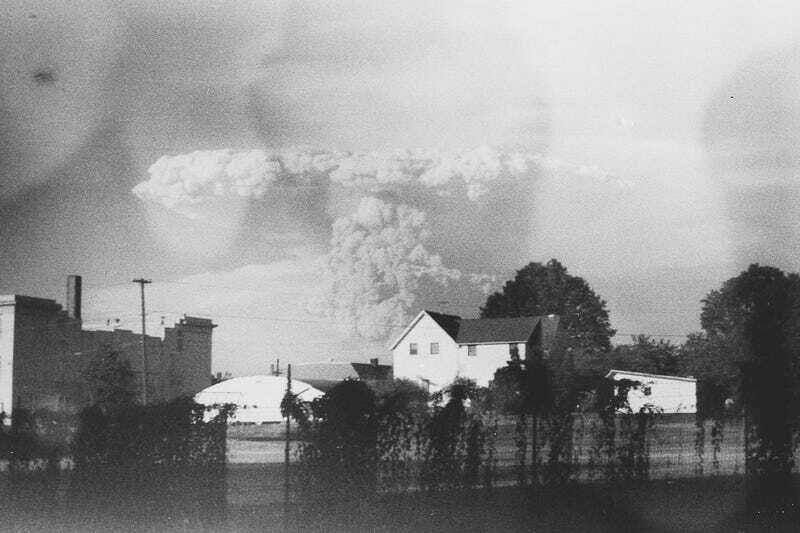 Mount St. Helens erupted on May 18, 1980, sending a massive plume of ash into the sky and levelling the surrounding forests. Nearly 60 people were killed in the explosion, which caused about $1.1 billion in property damage. In addition to the eruption, the camera included a shot of a family in a backyard. 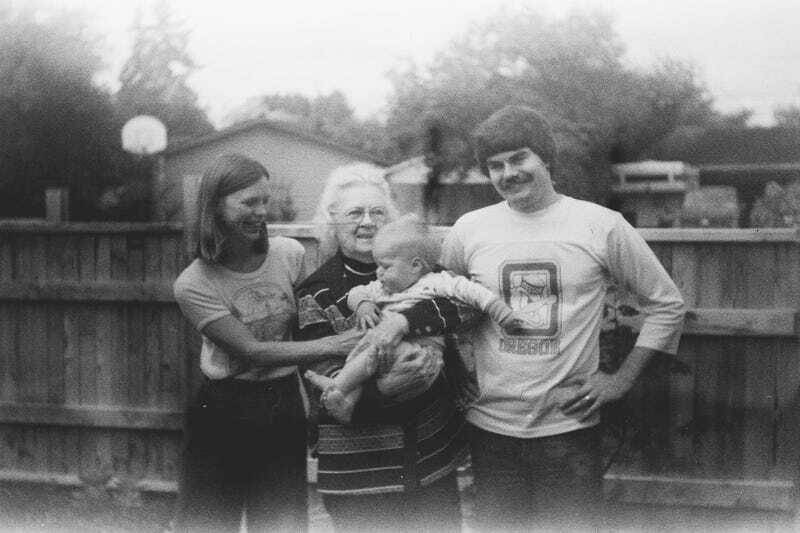 The photo was published in the Oregonian newspaper, which attracted the attention of Mel Purvis, and for good reason—that’s him in the photo, along with his late wife Karen, his grandmother Faye and his son Tristan. Purvis contacted the paper and told them that the camera belonged to his grandmother. Dimoff will be returning the camera back to the family. Phone cameras have improved over time, that's a fact. But manufacturers don't always improve them in the same way. If the internet has taught us anything, it’s that everything is cooler in slow motion. Just watch and watch and watch.